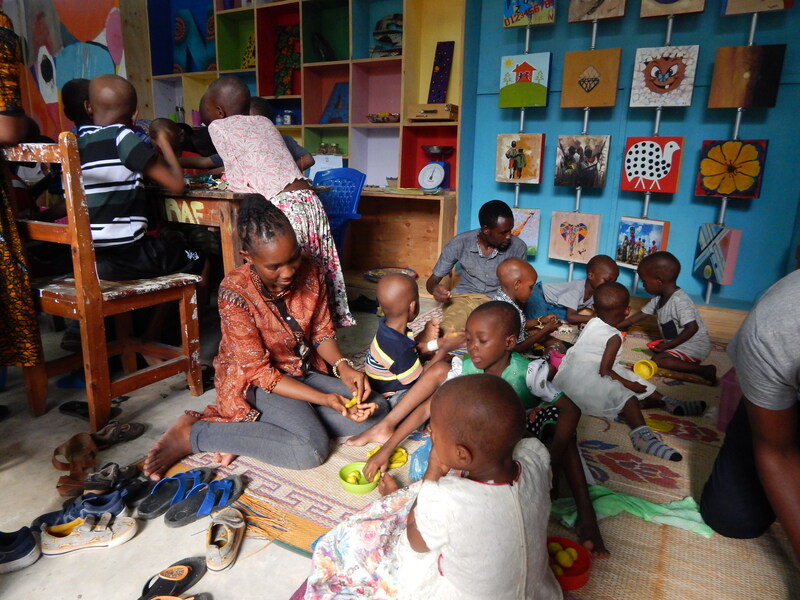 On Friday 6th April Nafasi Art Space received a wonderful visit from the children of TLM Foundation. 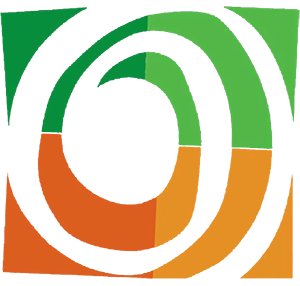 Tlm, which stands for Tumaini la Maisha (hope of life) is an NGO that works with the Ministry of Health to provide treatment for children with cancer in Tanzania. The children spent the afternoon in our children space where they played, drew and had some fun as part of an art therapy class. It was an honor to have them with us. And Nafasi looks forward to seeing them every Friday as part of our new partnership with TLM.